Hosted under the auspices of the Turkish EUREKA chairmanship we are pleased to present the EUREKA Venture Forum, an Investment Forum targeted at showcasing most promising high-tech entrepreneurs from Turkey and globally to an audience of top-tier international venture capital corporate investors and strategic partners. The EUREKA Venture Forum will take place in Istanbul on 19 October 2012 and play an active role in the European and Turkish innovation scene. It will foster start-ups and high-tech, high-growth entrepreneurship, internationalization of Turkish start-ups through contact with blue chip investors and it promotes Turkey as innovative, attractive and rewarding country to do business with or to invest in. Prior to the Venture Forum there will be a Dry-run on 18 October 2012 aiming at developing venture-backed and early-stage entrepreneurs and preparing them for presenting at the Forum. The half-day event gives companies the possibility to rehearse their presentation in front of other companies and investors. Experienced coaches from the relevant industry areas will work very pragmatically with the presenters to prepare them for their presentation on the next day. The EuVF is a European Venture Contest Semi-Final and the top quartile (best 25%) companies from the EUREKA Venture Forum will be selected for the yearly European Venture Summit which will take place in December 2012. 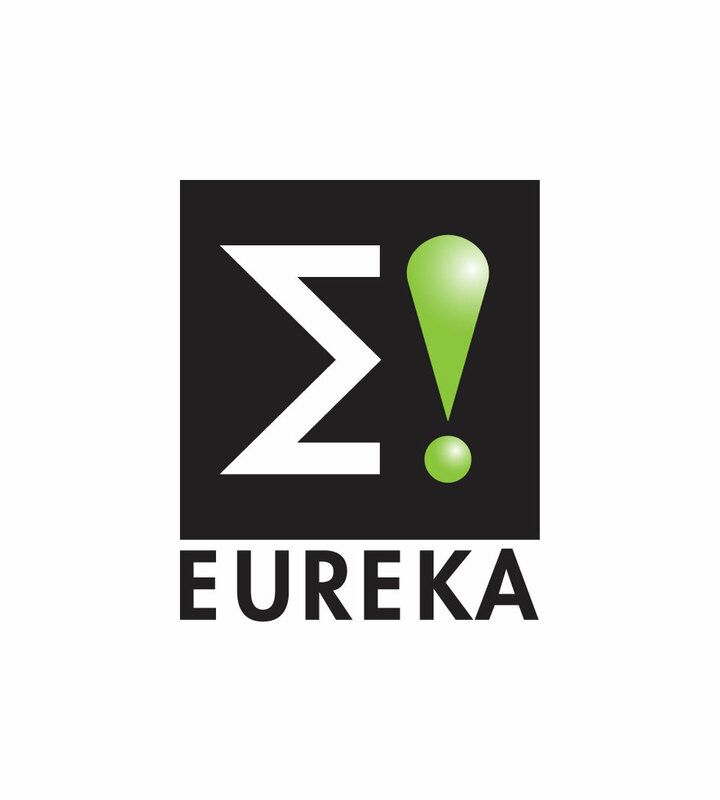 Established in 1985, the EUREKA network, now encompassing 41 member countries, is one of the longest running European organizations industry-led and close-to-market. It has a predominant position in the European Research Area, helping Europe keep its position as a significant competitor in the global R&D landscape. Since 1985, over 30 Billion Euro of public-private investment has been mobilised to support 4 452 EUREKA projects with 68% of the project participants representing private companies (26% large companies and 52% SMEs). The success of EUREKA projects is due to the bottom-up and flexible nature of the organisation. Being a pillar in the field of near market research funding, EUREKA has aimed to position itself as a one-stop-shop platform for high tech SMEs successfully initiating the Eurostars Programme and looking forward ambitiously to the follow up programme Eurostars 2.0. Presently the EUREKA network is trying to orient itself towards addressing the sophisticated needs of the actors by expanding its services to cover fully the innovation finance value chain. With this in mind, and the importance that Venture Capital and other types of investments given to Horizon 2020, one of the main EUREKA strategic priorities is access to financing for the development of innovative marketable products, services or processes. Exploratory steps are being taken towards a Europe-wide scheme to provide financing for innovation with EUREKA involvement in terms of feasibility and value added, and to establish it in cooperation with potential public and/or private funding bodies.